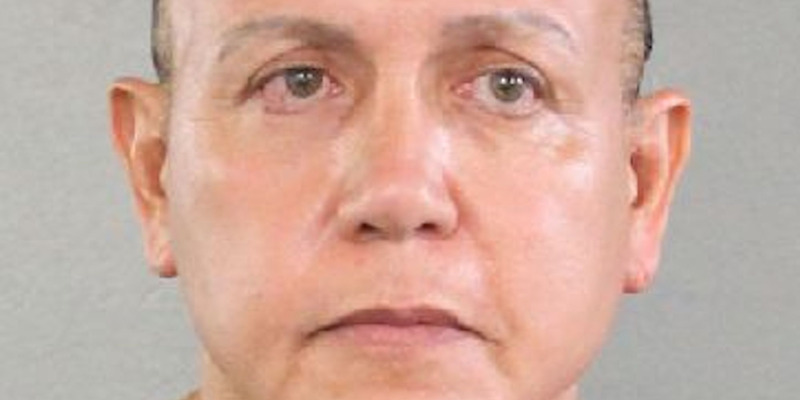 Mail bombing suspect Cesar Sayoc’s social media accounts paint a picture of a supporter of President Donald Trump with a violent personality. Facebook said users had complained on multiple occasions in the past about Sayoc’s posts. 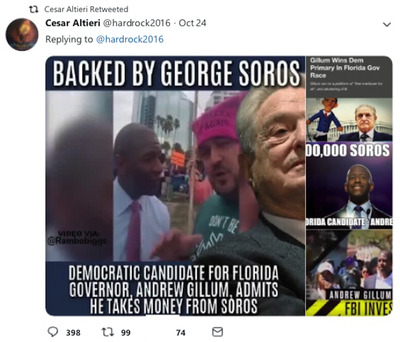 Sayoc’s Twitter account also showed him making threats against other users as well as high-profile figures like former Vice President Joe Biden and director Ron Howard. 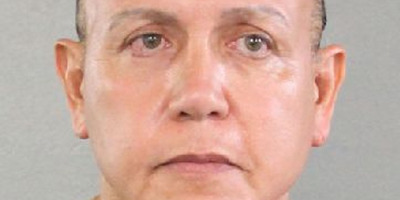 After 56-year-old Cesar Sayoc was arrested on Friday in connection with the mail bombs sent to high-profile Democrats and critics of President Donald Trump this week, social media users started dissecting his internet presence. 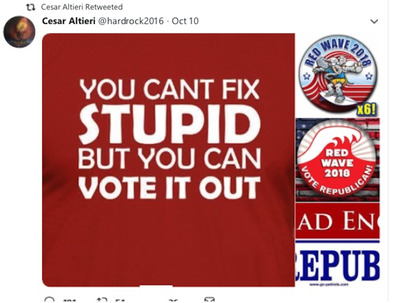 Accounts believed to be connected to Sayoc paint the picture of a diehard Trump fan who had a penchant for making threats against pretty much anyone who didn’t share his political ideology. A Twitter account believed to be Sayoc’s surfaced shortly after his arrest, but was taken down by Friday afternoon. TwitterSayoc’s most tweet is pictured above. 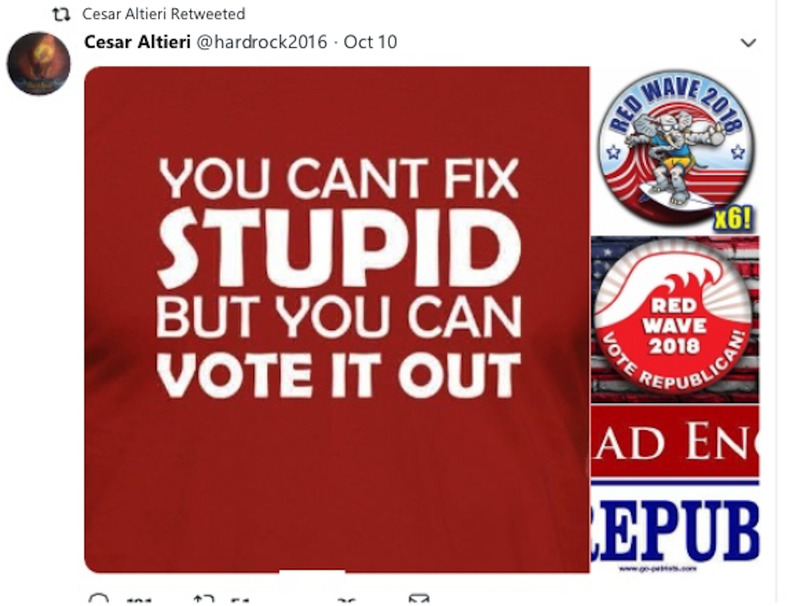 TwitterAnother recent tweet from Sayoc is pictured above. Business Insider viewed the account before it was taken down and noted several posts praising Trump while making threats against high-profile Democrats or Trump critics, including former Vice President Joe Biden and director Ron Howard. 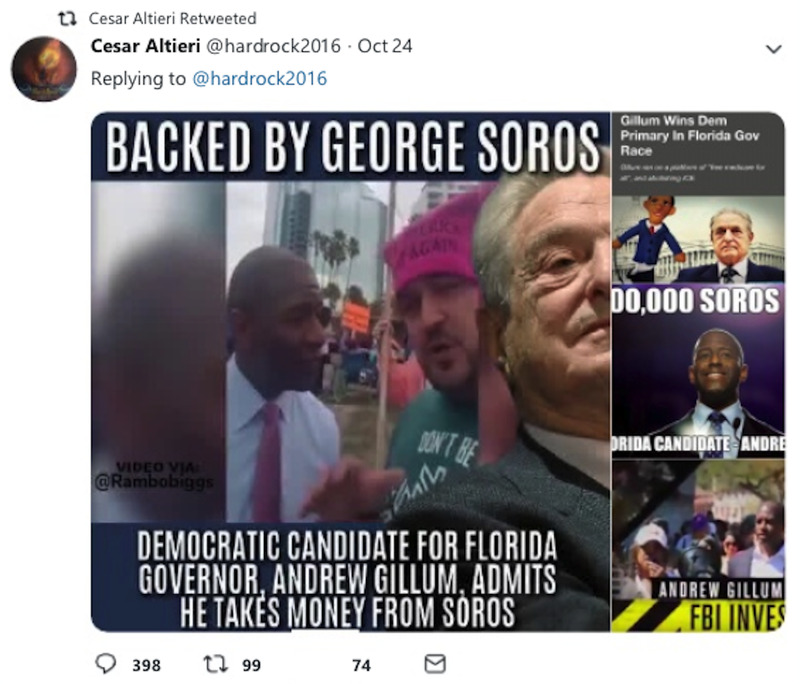 When Sayoc’s name was released, one woman posted screenshots showing the threats he made against her on Twitter earlier this month. It’s unclear what sparked the disagreement, but the image shows that Sayoc threatened to dump Rochelle Ritchie’s body in a swamp. Facebook appears to have taken more action when it comes to Sayoc’s posts. The social network said in a statement to CNN on Friday that they had deleted multiple posts that were determined to violate Facebook’s community standards. The spokesperson said that Facebook discovered these posts after users complained, and through their own detection system. The newspaper says he posted frequently during the 2016 presidential election season, including photos of him attending a Trump rally and wearing a “Make America Great Again” hat.